Hey, guess what? It’s more Battlefield! The end. Honestly, though, it really is. Reviewing these annual updates feels increasingly like reviewing a new series of a reality TV show. There are some new faces. The set has seen an overhaul. The judges have new haircuts in a vain attempt to hide their age. Otherwise, it’s exactly the same show you watched last year, only with a slightly greater air of desperation. Indeed, it says a lot about Battlefield V that the most interesting thing about it is the bizarre fashion in which it has been released. The official launch was mid-November, but you could access it several days early if you paid a little extra on top of the already absurd launch price (Seriously, fifty-five squids? You’d get a better deal if you bought Return of the Obra Dinn four times). Pay just £3.99 a month for an Origin Access subscription, however, and you could get it even earlier than that. Yet no matter how you paid for it, you still wouldn’t get the full game, because it isn’t finished yet. 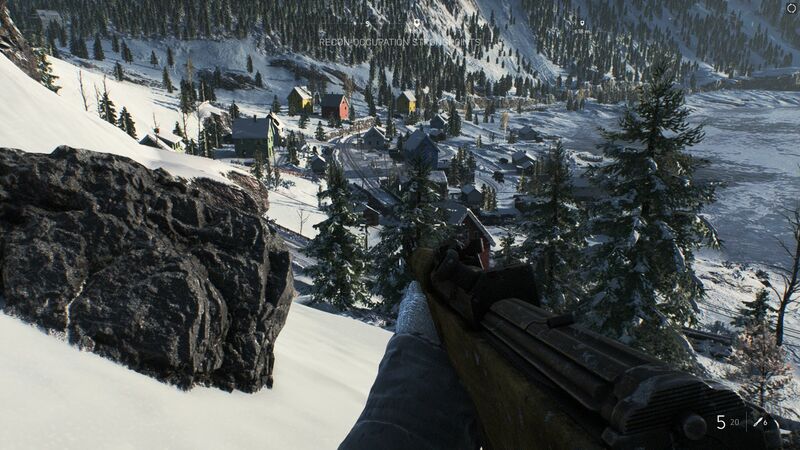 One of the four single-player stories won’t unlock until early December, while the obligatory Battle Royale mode won’t launch until next year. It’s a strange situation. One suspects that EA is using Battlefield V to draw players into subscribing to Origin Access (which, at £3.99 per month, is a much better deal than sacrificing your entire wallet to Battlefield V alone). 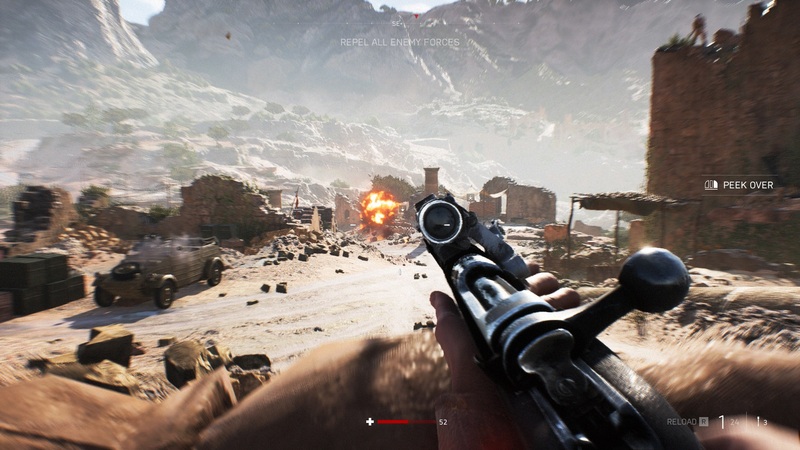 But you’d think that, after the catastrophic launch of Battlefront II, EA might have learned something beyond how to make another kind of mess. 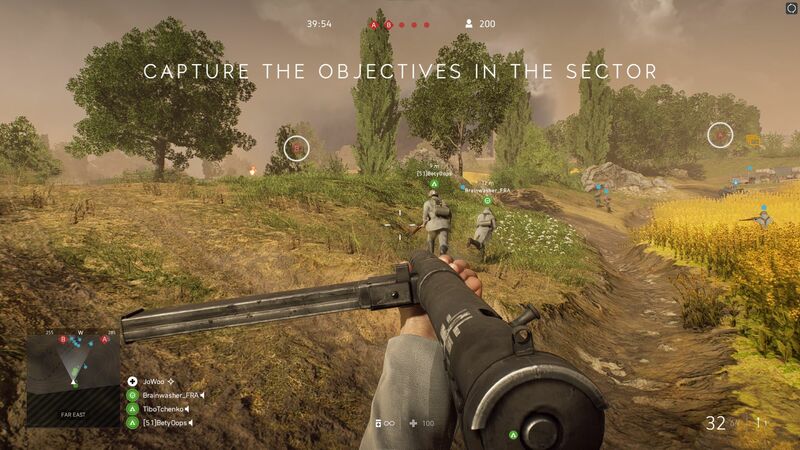 For what it’s worth, the game behind EA’s monetary meddling is mostly fine, which is to say that it’s almost exactly the same blend of thrilling multiplayer and mediocre single-player that you experienced in Battlefield 1, only transposed from a World War One setting to World War Two. 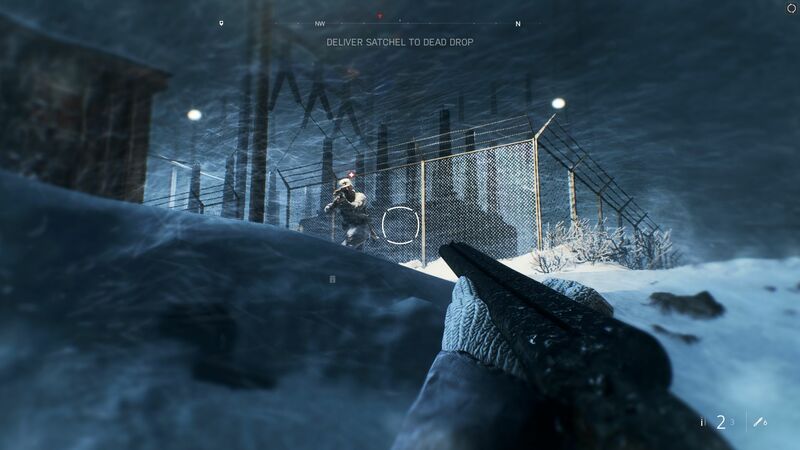 There are some nice new maps, and it is enjoyable to see Battlefield finally return to its roots. Beyond the visceral thrill that Battlefield’s large-scale battles always provide, however, I struggled to muster much enthusiasm for it. This is partly because, again, the single-player is a truly weird cocktail, seemingly trying to be about four different games at the same time. Hell, the game can’t even sit still during its own introduction. Battelfied V mimics the striking opening of Battlefield 1, where you played a black American soldier fighting an unwinnable battle in some muddy field in Northern France. Battlefield V repeats this idea four times. Or was it five? One minute you’re storming some Norwegian research facility, the next you’re commanding a German Tank in North Africa. Then you’re a British sniper, then a German fighter pilot. All of these fleeting protagonists die horribly, while British Actor Mark Strong warbles portentously about courage and sacrifice in the background. Toward the end, a child sings a verse from the hymn 'I vow to thee my country', just in case you didn’t get the hint that this is all Very Noble and Tragic. 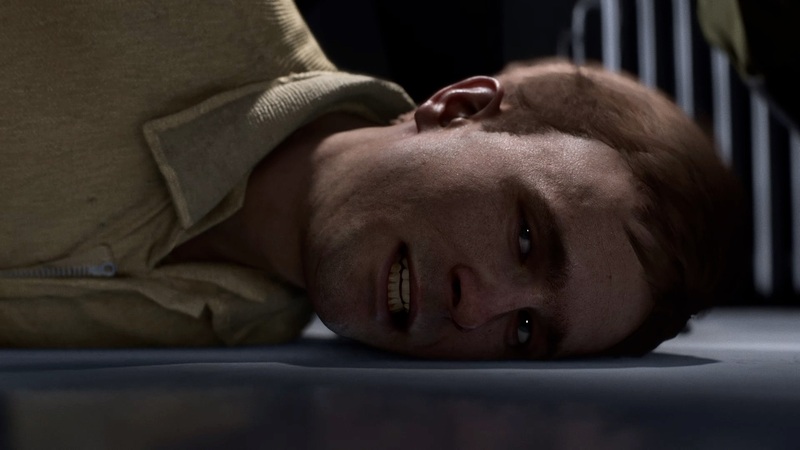 It is probably the most absurd thing I have witnessed in a video game, and I just reviewed a game in which you whip a morbidly obese grasshopper to death. I think it’s supposed to be poignant, but it lays on the schmaltz so thickly that I couldn’t help but laugh. Plainly the whole display is ludicrous, but there’s also a serious point to make here. I am so very tired of shooters paying melodramatic lip service to the horrors of war. Call of Duty, for example, still displays those quotes about war when the player dies, even though it’s now a pseudo-futuristic Battle Royale game. It’s perfectly fine for a WWII shooter to be dramatic, and it’s equally fine for it to be daft, throwaway fun. But you can’t have it both ways, and the way Battlefield V tries to do just that reeks of arrogance. And this is just the introduction. The War Stories themselves are sufficient to give you tonal whiplash. The first, in which you play the most cockney human who has ever lived, is a goofy and light-hearted action adventure, while the second is a much more personal tale about a young Norwegian girl’s attempt to rescue her mother from the clutches of the Nazis. Individually, they’re both pretty good stories. Played back-to-back, however, it just comes across as odd. 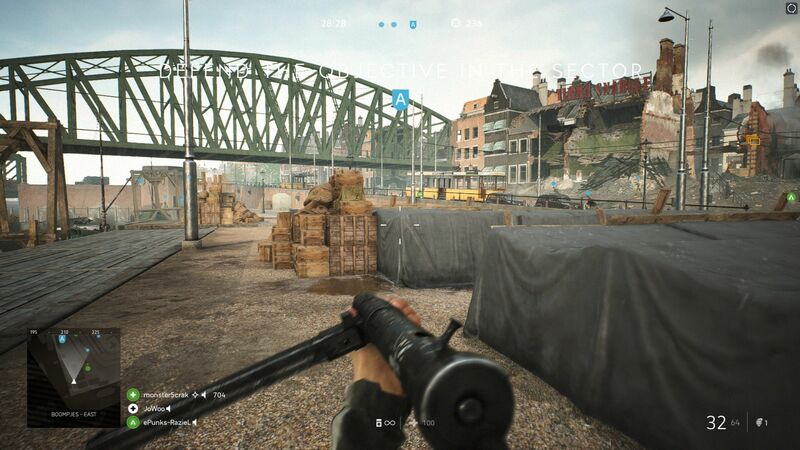 At least in play, Battlefield V’s single-player is a little more consistent, with each story taking place in large, semi-open levels that allow you to approach them using either stealth or shooting. They’re fun enough, but again, the half-and-half approach means that neither style gets a chance to shine. Stealth in particular is undercooked, with lumpen movement and basic enemy AI. I think Battlefield would really benefit from either going back to a more scripted FPS in the vein of Bad Company 2, or taking the open-world idea to another level, having you lead a team of special operatives to plan and executive sabotage operations Hidden and Dangerous style. The first couple of levels in particular feel like a prototype of this idea, and it’s frustrating that the game only gives you a taste of this potential before moving on. As is always the case with Battlefield, it’s the multiplayer that’s the main attraction, and Battlefield V’s is as strong as ever. There’s a renewed focus on terrain modulation. The maps are highly destructible, with not just buildings but whole landscapes evolving as shells fall and grenades burst. But players can also add to these maps, able to construct their own fortifications and even dig trenches to alter the flow of the map. 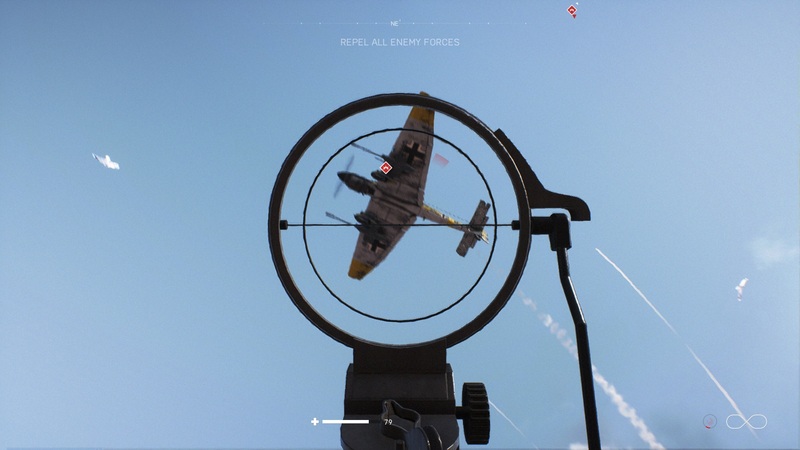 It’s by far Battlefield V’s most significant new feature, and although you can only build in certain locations, I’ve seen it used in some very interesting ways, such as to create kill-zones in the hangars of the airfield map. Beyond this, Battlefield V adds eight new maps for players to fight their simulated wars in. The highlights are Twisted Steel and Devastation. The former takes placed in an undulating swap threaded through the centre by a giant, destroyed bridge. The latter shows us the war at its most apocalyptic, a mud-churned wasteland centred around a bombed-out Cathedral. Amongst these are the more workmanlike maps of Rotterdam, which provides close-quarters urban combat, and Hamada, a vast expanse of desert landscape with a more vehicular focus. A couple of other points worth mentioning. The Allied side of the multiplayer has you play as the British, which makes for a pleasing change from the default American perspective. Also, Battlefield V introduces female soldiers into its multiplayer for the first time. Putting aside any daft arguments about authenticity (this is a game in which you can jump around to avoid getting shot) it’s just really nice, and makes your army feel far less identikit. Oh, and the whole thing is wrapped in DICE’s typically lavish production values, with both audio and visual designers once again doing standout jobs. Ultimately though, as I said at the start of this review, Battlefield V is more of the same. It still looks and sounds great, the multiplayer is still the best large-scale FPS around. The single-player is still a weird mess. It’s just another new series in The B Factor. Strictly Come Battling. And that’s fine if you’re really into it, but for me there’s not enough here that’s sufficiently new or different to justify that eye-watering price-tag. Working on better quality at lower res.